Our kids have always been animal lovers. Even since before they could talk and walk, their favourite thing in any room or on any trip to the park was always the nearest cat, dog, bird, or squirrel. To this day, our kids love animals so much that if we go to a friend’s house for a play date, they’ll spend most of their time there playing with the family pet. We took them to the zoo recently and there was one grand beast that stood out the most to the kids, getting them excited and making them feel total awe all at once. The magnificent animal we’re talking about was, of course, the king of the jungle. Now our kids are completely obsessed with lions! 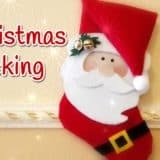 Because we’re a total DIY and crafting family, we’re always finding ways to help our kids merge whatever their current favourite thing is with some kind of creative project. 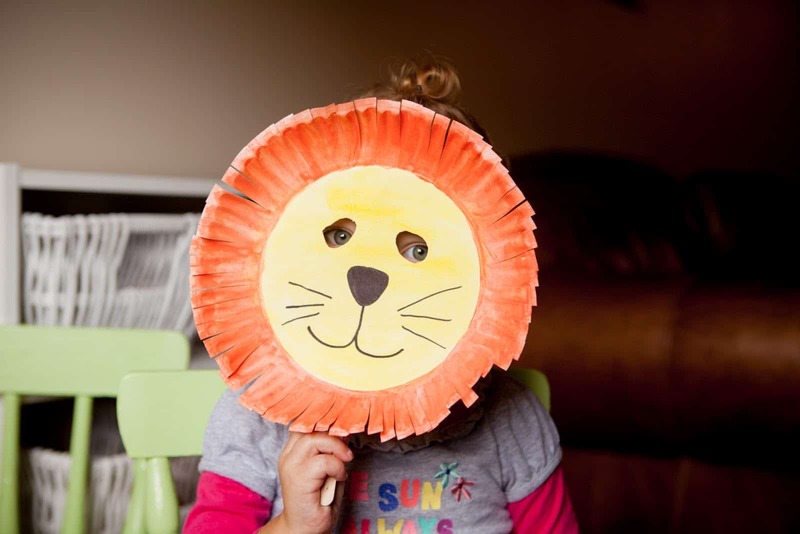 That’s why we’ve been on the lookout for awesome, kid-friendly lion themed projects. 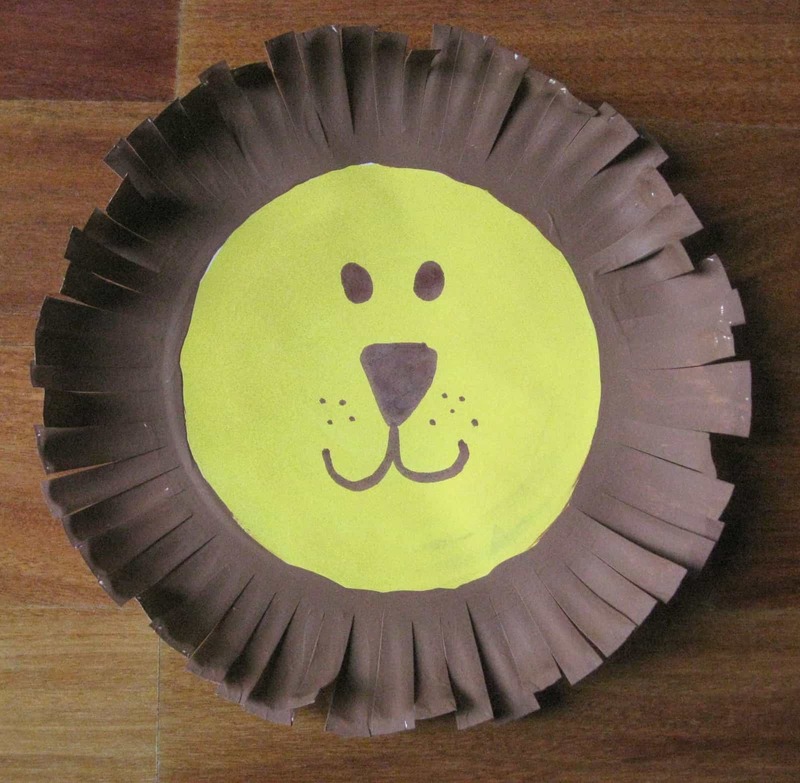 Just in case your kids love lions just as much as ours do, check out these 15 fantastic DIY ideas that will help them celebrate the king of the jungle in a creative way. Have crafty cut and paste projects always been a favourite in your house because they’re simple but still fun? 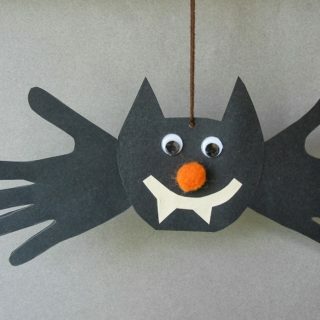 Our kids love that kind of craft too because the possibilities for what you can make with just scissors, construction paper, and a bit of glue are basically endless! 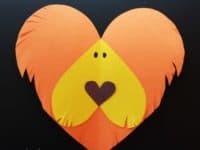 It comes as no surprise, then, that there are a number of great tutorials for making construction paper lions out there. 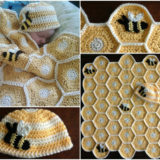 Here’s one of our favourites featured on Crafty Morning! 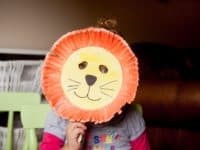 Are you pretty intrigued by the construction paper cut and paste lions we showed you above, but you feel like your kids would be a little bit more interested if there was some kind of exciting extra feature about the project? 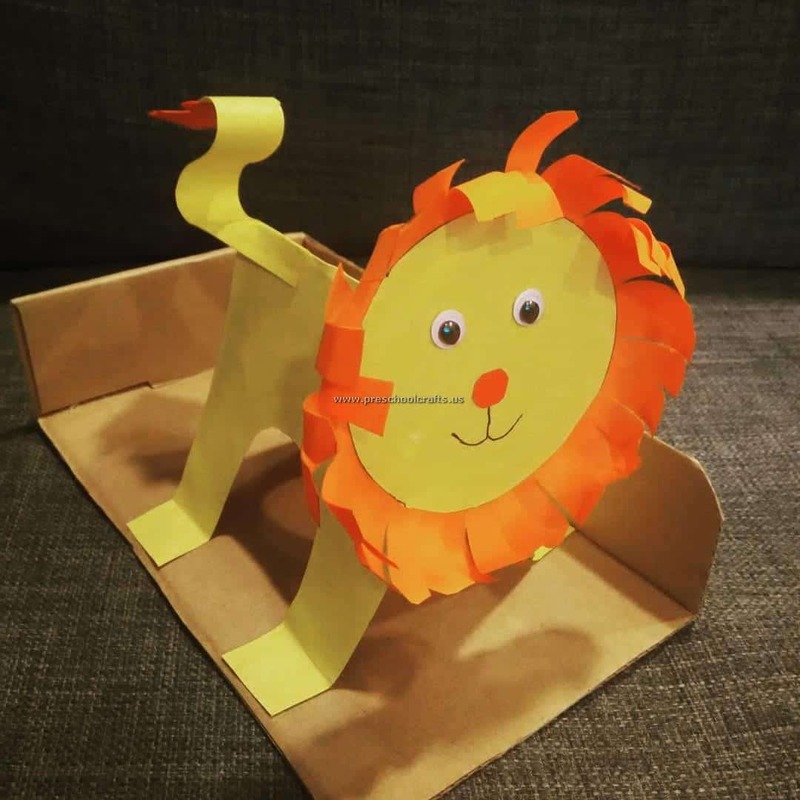 Then maybe they’d prefer to make this standing paper lion instead! 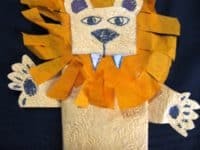 Preschool Crafts shows you how to cut, bend, and glue the pieces just right to make a lion that stands up on his own and even bounces a little if you give him a poke. 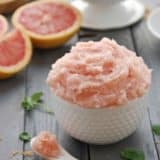 Are the absolute most popular crafts in your house always the ones that give your kids the opportunity to get a little messy? Then perhaps you’d rather take a more hands-on approach to your afternoon rafting session! 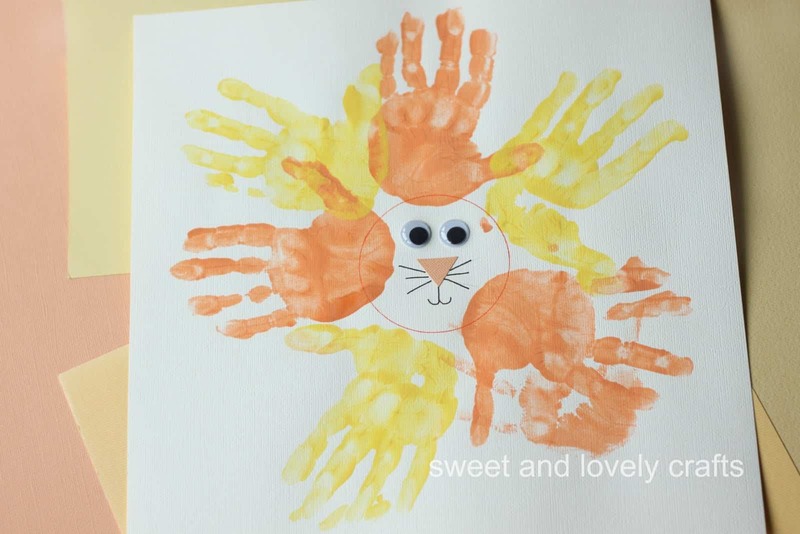 We made these awesome hand print lions with bushy manes and fun googly eyes with our kids and they had an absolute blast. 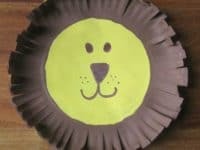 Check out how Sweet and Lovely Crafts turned their kids handprints into a grand lion’s mane fit for a king. 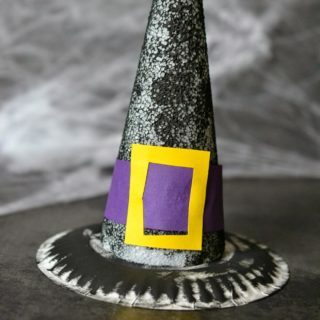 Do your kids always have the best time when they can craft with materials that are a little bit unconventional, even if they’re still things that are just made out of paper? 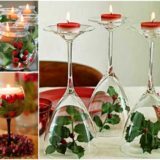 Ours are exactly the same way, so we love indulging that whenever we can, even just with simple things. For example, it’s amazing how many things you can make with one pack of coloured cupcake liners! 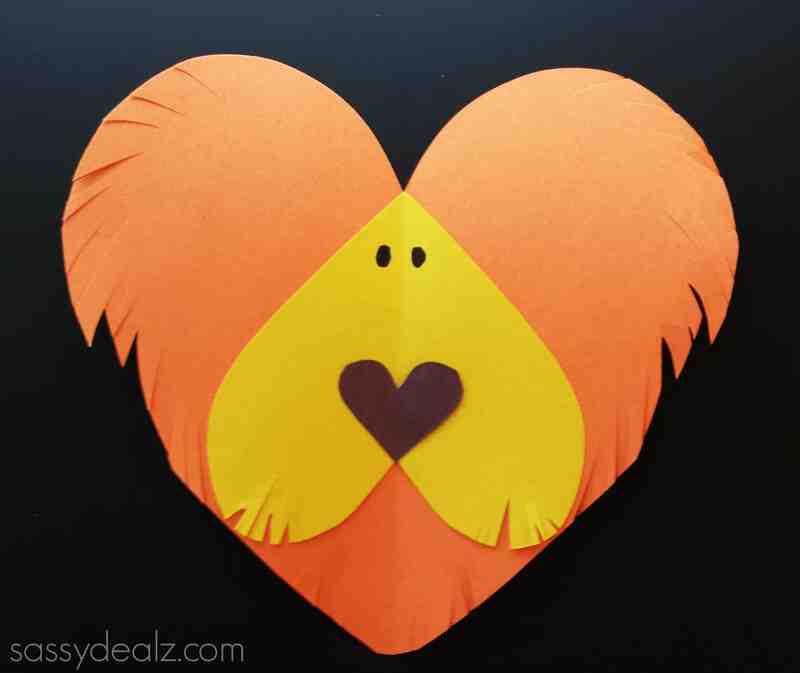 I Heart Crafty Things shows you how to make a little lion complete with a mane that jumps right off the page. 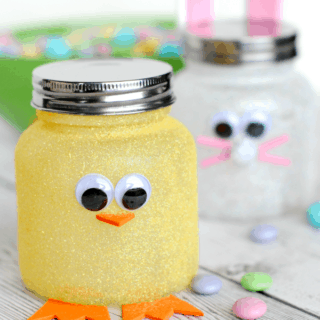 Are you kind of low on the crafting supplies right now so you’re actually looking for ways to help your kids get crafty with everyday wares that you might already have laying around the house? 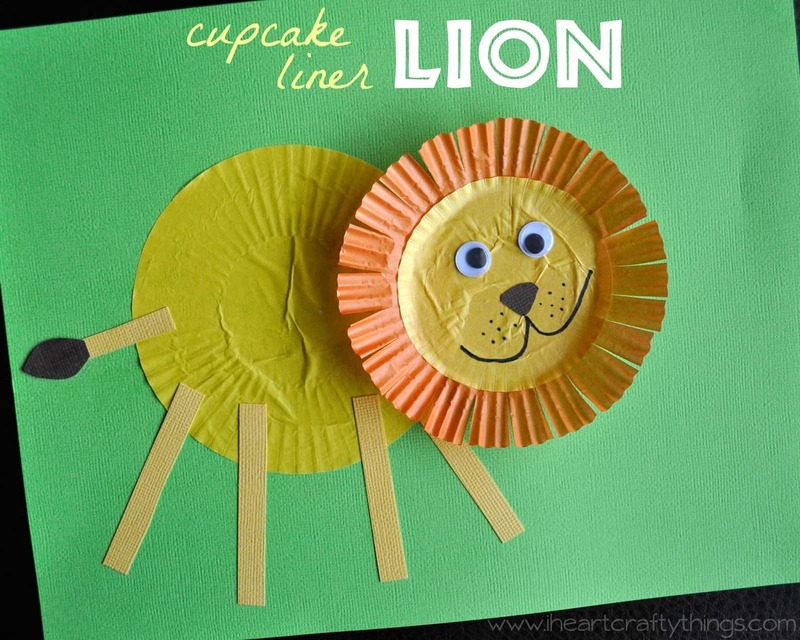 In that case, we’d suggest reaching for that stack of paper plates in the back of your kitchen pantry because, believe it or not, even those can be turned into cute lion crafts! Check out how My Creative Life made it happen by cutting the edges into a bit of a fringe, starting at the edge and cutting towards the circle in the middle. 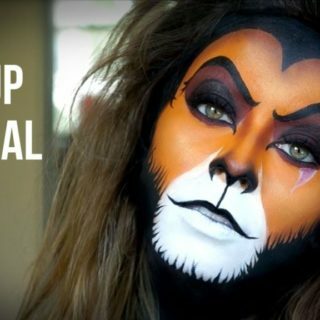 First, however, you’ll paint the front surface to look just like the lions you saw at the zoo! 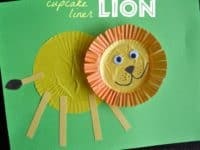 Were you pretty pleased with the idea of turning cupcake liners into little lions but you were actually hoping to find some kind of craft where your kids can play with it after they’re done crafting it? 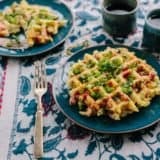 Those are always a big hit in our house too, and we like that they keep the kids busy for double the time! 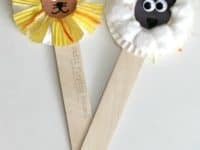 Puppets are always an awesome option, which is why we were happy to find these cut cupcake liner and popsicle stick lion puppets outlined on Still Playing School. 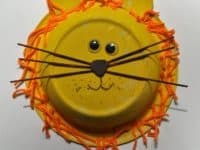 Did you absolutely love the idea of a paper plate lion just like the one we showed you above, but you’re still pretty intent on making something your kids can keep using and playing with once they’re done crafting, just for maximum enjoyment? 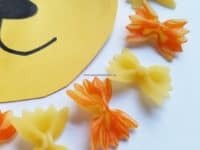 Then why not combine the last two ideas we just showed you to make a fun mask! 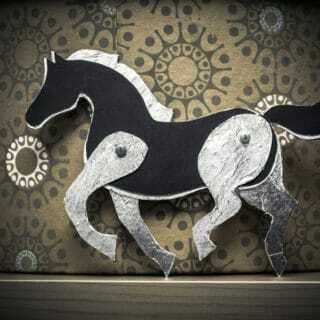 Check out how the one in the picture was made on Mommy Minutes. When you opened the kitchen cupboard to start looking for the paper plates we mentioned earlier but all you found was paper bowls instead? 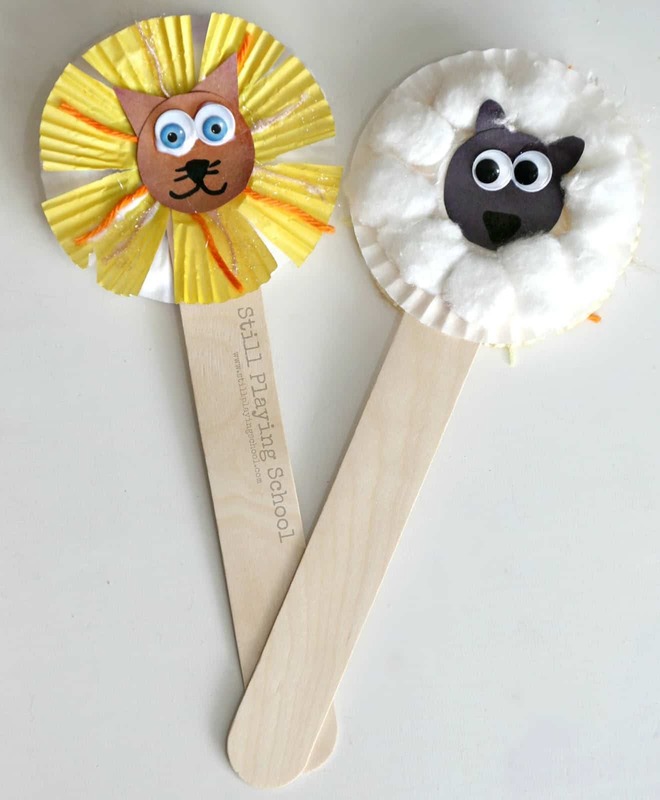 Well, don’t worry, you can totally used those to make little lion crafts too! 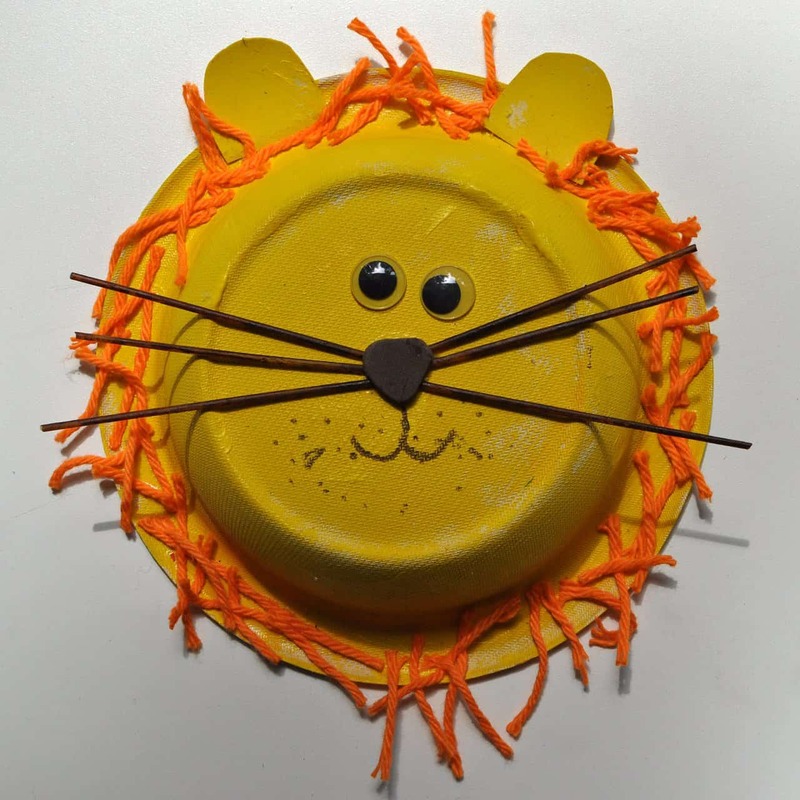 We love the way Broogly turned their bowl into a lion by painting it yellow, drawing a face on with markers, gluing on some kebab stick whiskers, and adding as much yarn around the edge of the bowl as you want to make a busy lion’s mane. 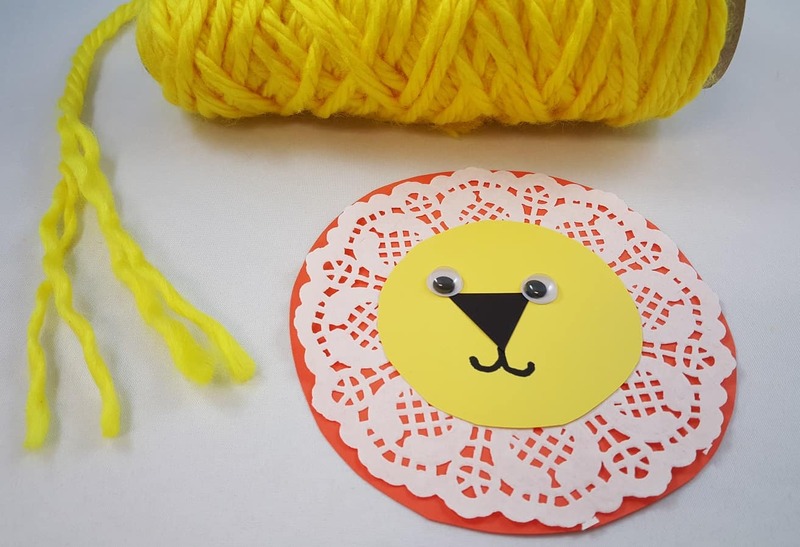 Perhaps a lot of the crafting supplies you have right now are decorative and don’t really look like something you can turn into a lion, but you know your kids really want to craft their favourite animal anyways? 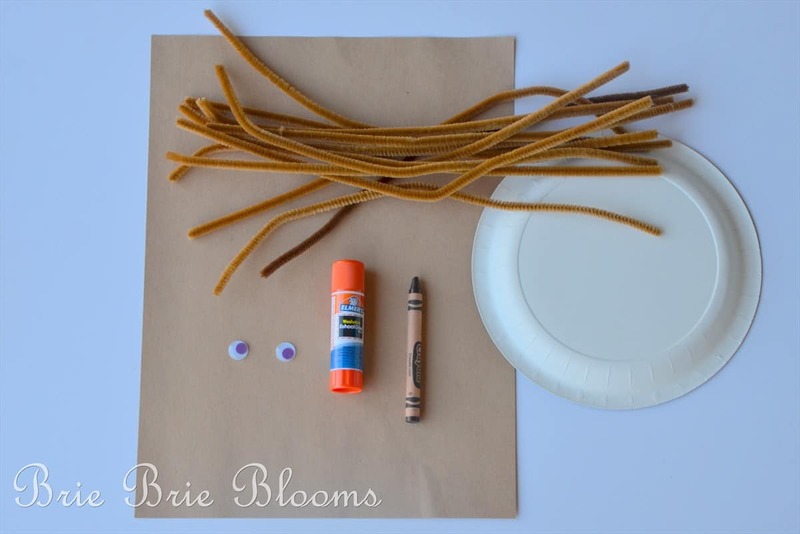 Well, here’s an idea from SSWW that uses all kinds of different supplies! 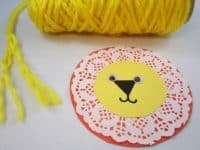 They show you how to use different coloured paper, markers, googly eyes, yarn, and even paper lace doilies to make cute little decorative cut and paste lions. 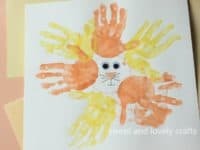 Did you really like the idea of getting hands-on and messy with your crafting afternoon but you’ve already done a handprint craft this week and you think your kids will get too bored with doing the idea again so soon? Well, what if you told them they could stick their feet in the paint instead? Then we have a feeling they’re going to love this awesome printed idea from Emma Owl! 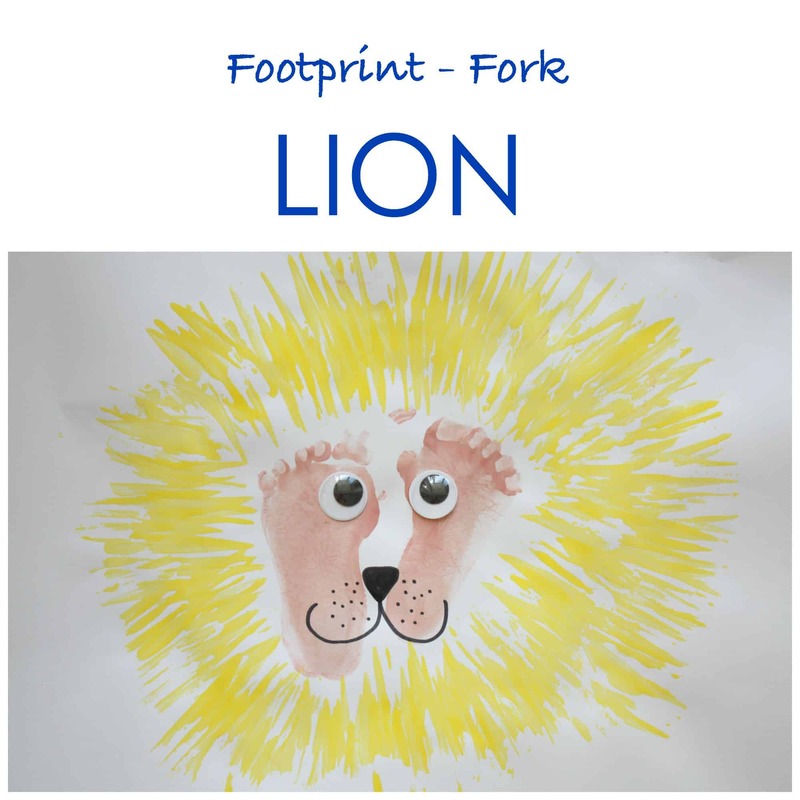 They show you how to make the lion’s face from footprints, adding a mane all around that by dipping a plastic fork in some paint and printing it all around the footprints. Finish it off with some marker features and voila! 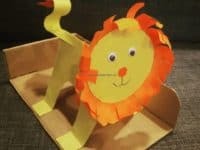 Have you and the kids actually made a lot of different lion crafts since your trip to the zoo and you’re learning that their favourite part is getting creative with the manes and making the fur layers out of all kinds of creative things? Then here’s another super fun option for you! 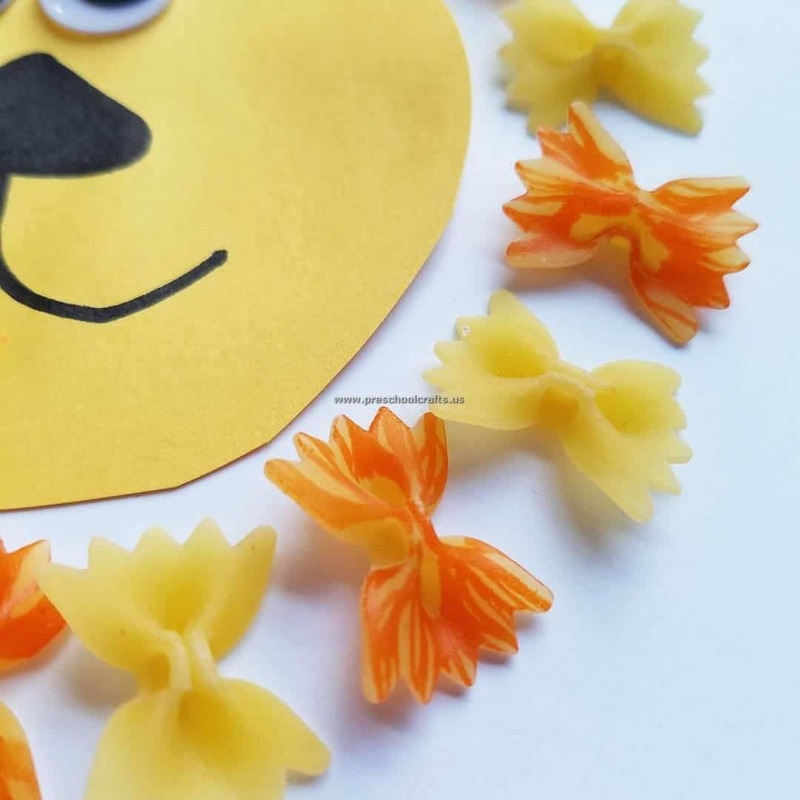 Preschool Crafts guides you through the process of embellishing a drawn, painted, or cut and paste lion with dried bow tie pasta noodles, even painting some for extra detail. We know it’s been a while since fall, but if you live in a warmer place like we do, there are probably still plenty of leaves scattered around your back yard, ready to be used for all kinds of DIY crafts! 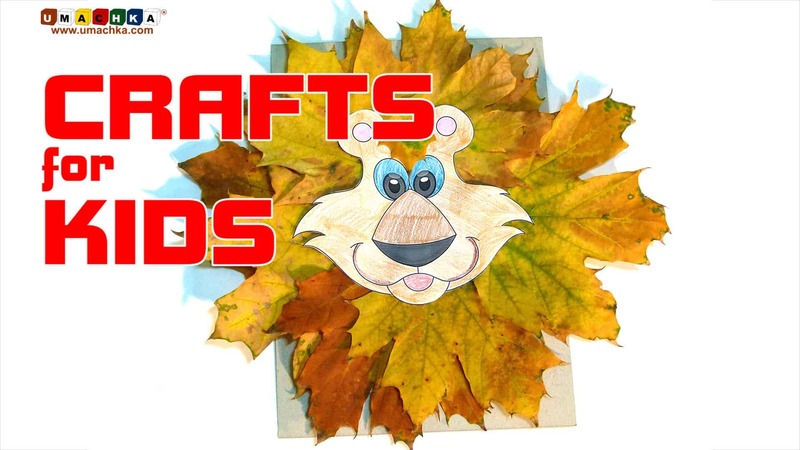 This layered leaf lion craft from Educational Videos for Toddlers is the perfect idea of what we mean. 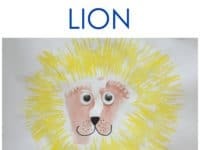 Glue a bunch of leaves together in splayed layers, draw a lion’s happy face, and glue that on top right in the middle. 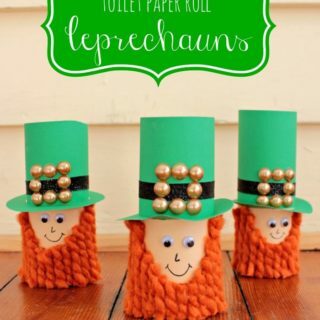 Are you still mostly interested in the construction paper lion ideas because you have so many packages of coloured paper piled up and waiting to be used in the crafting room, but you don’t have yarn or pasta available right now and you don’t have time to run to the store? Then reach into the drawer for some pipe cleaners instead! Brie Brie Blooms guides you through the steps for making it happen. 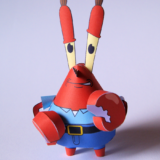 If you’re going to make a paper craft, do you think your kids would actually have more fun using different kinds of paper so they get more of a multi-material crafting experience? In that case, we think we’ve finally found the craft for you! 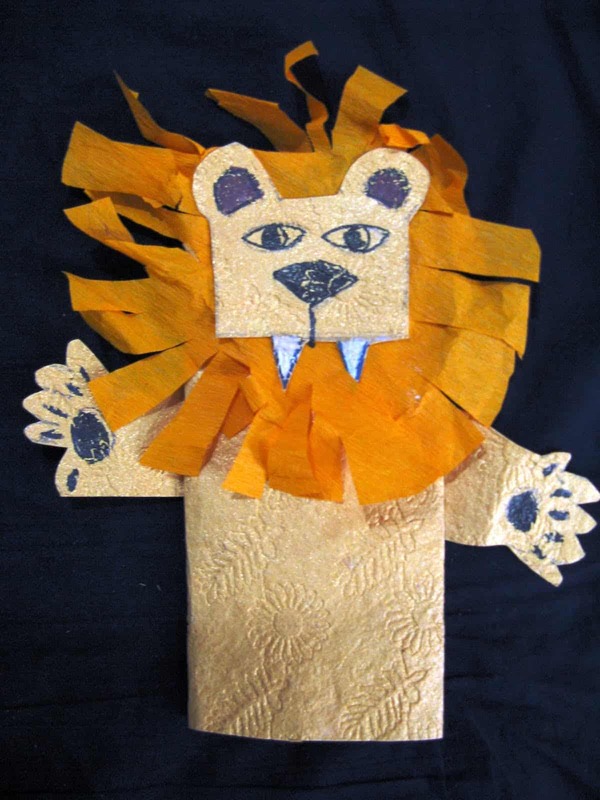 Creative Art and Craft shows you how to make a little lion finger puppet using tissue paper and pieces of a paper bag. If you’re going to get creative with your kids on a weekend afternoon, do you most like the idea of making the project one that upcycles something you’re not using anymore? 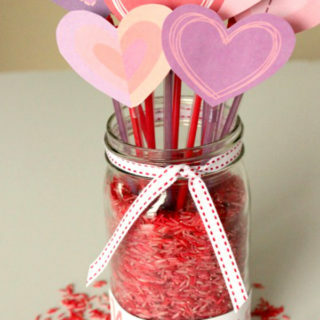 In that case, we have a feeling you’re going to like this wooden spoon idea a whole lot! 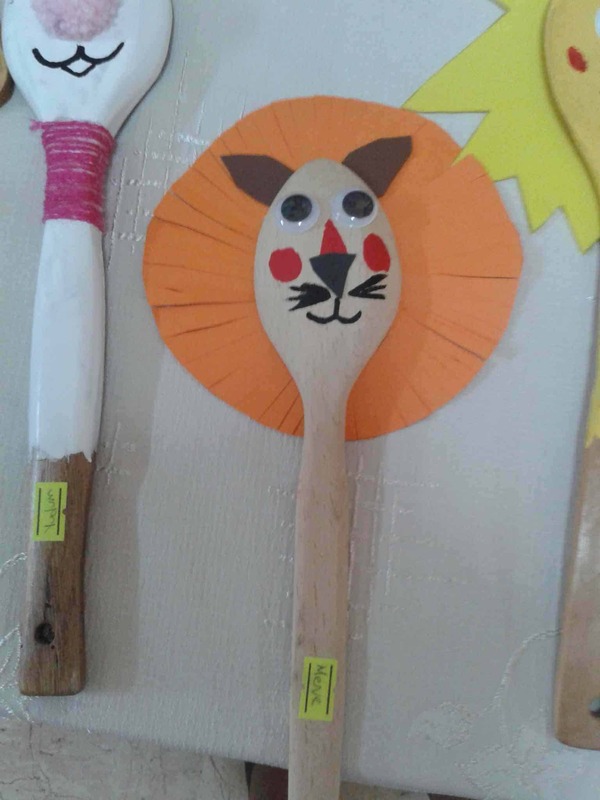 Preschool Activities shows you how to transform an old kitchen utensil into a new little lion puppet using markers, construction paper, googly eyes, and glue.